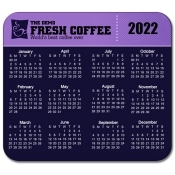 Are you looking for a 2019 calendar magnet that you can give as a gift? One you can have in a preferable size & shape, with your brand logo, contact information, business message then you are at the right place. 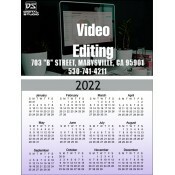 You can either upload your artwork or get a free professional design. 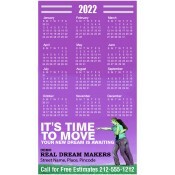 Our design experts will be happy to assist you. 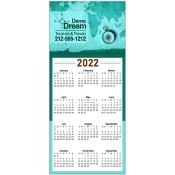 We can deliver your custom calendar magnets at your doorstep wherever you are based in the Contiguous USA. 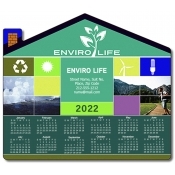 Free design, free shipping, free online design proof in 24 hours, fastest production time and industry best price guaranteed. 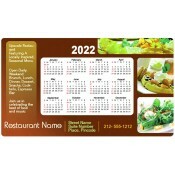 Why buy magnetic calendars from us? 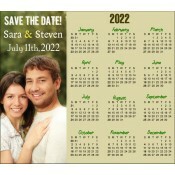 Pay After Artwork Approval, Fastest Production Time & Free Shipping. 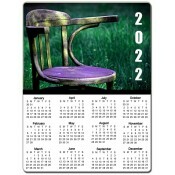 Free Design / Upload Your Own Design & Free Online Proof within 24 Hours. 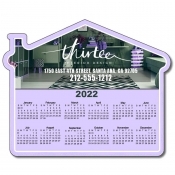 Tear Off Calendar Magnets, Square / Rectangle in All Sizes, House Shape And More! 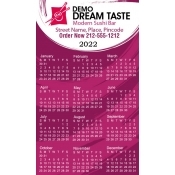 Looking for the best way to advertise your company or product? 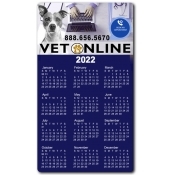 The solution is our 2019 Calendar Magnets. 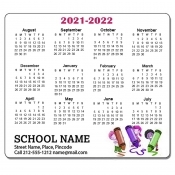 With these, you will be advertising your product all year round. 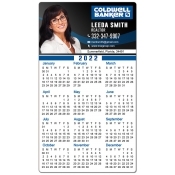 These magnetic calendars will help you keep your business information in the limelight. It is ideally placed on refrigerators thus letting your prospects see your business information every time they open their fridge. 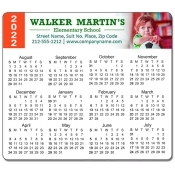 Personalized magnetic calendars offer benefits in the form of brand awareness, lead conversion, purpose (to customer as a refrigerator art and calendar) and longtime customer retention. 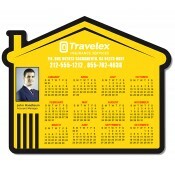 Calendar magnets are easy to hold and practical to use. 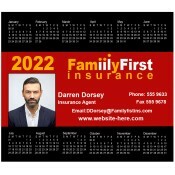 They ensure that every day marketing becomes easy for you. 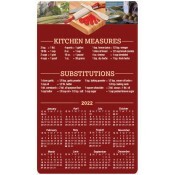 In addition, customers would appreciate your efforts to build bridges by displaying your information in their home all year long. Urban professional? Corporate business? Start up business? School, office or music class? Whoever you are, we are proud to admit that we have a design for you. 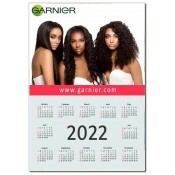 From this comprehensive collection of 2019 calendar magnets, you can choose the one which suits your budget and reflect your brand information and vibes with your clientele. 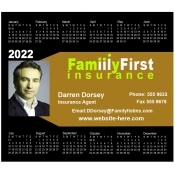 Promoting your business information and circulating your contact information in a useful fashion to your clients. 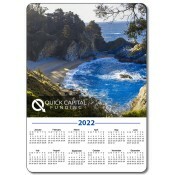 Reaching out to those untapped customer segment who are otherwise reluctant to accept or store any marketing material. 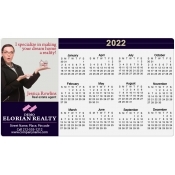 Promoting all small, big and mid- sized businesses and for making personal announcements such as a wedding, graduation, etc. 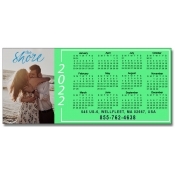 Mass mailing and hand out during functions or other business events. 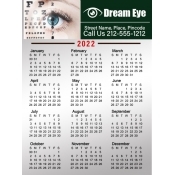 At Custommagnetsdirect.com, you have to pay what you see. We do not charge for design, online proof, art setup, shipping or extra colors! 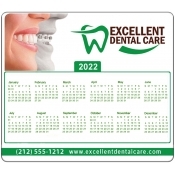 You can take pride by knowing that you have made the right decision by putting your brand information over high quality magnetic calendars crafted from a high quality magnetic material and covered with high quality laminate, which ensures that these custom magnets look best for years to come. Are you dissatisfied with this collection? 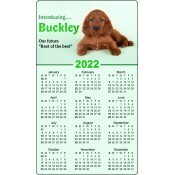 Do you have a doubt or apprehension about a particular calendar magnet? Give us a call at 855-762-4638 or reach out to us at info@Cmagnets.com and we will lead you into the right direction.